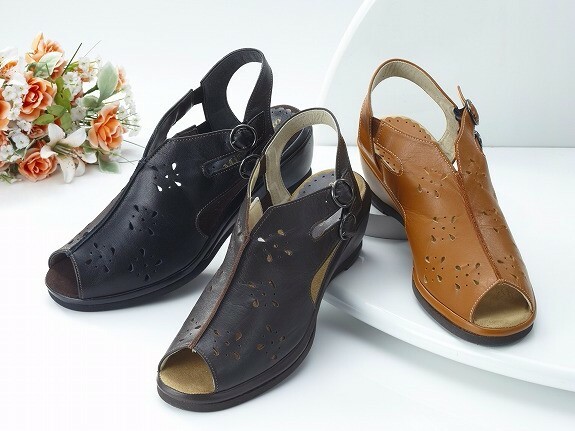 We are here to help you to walk more comfortably. 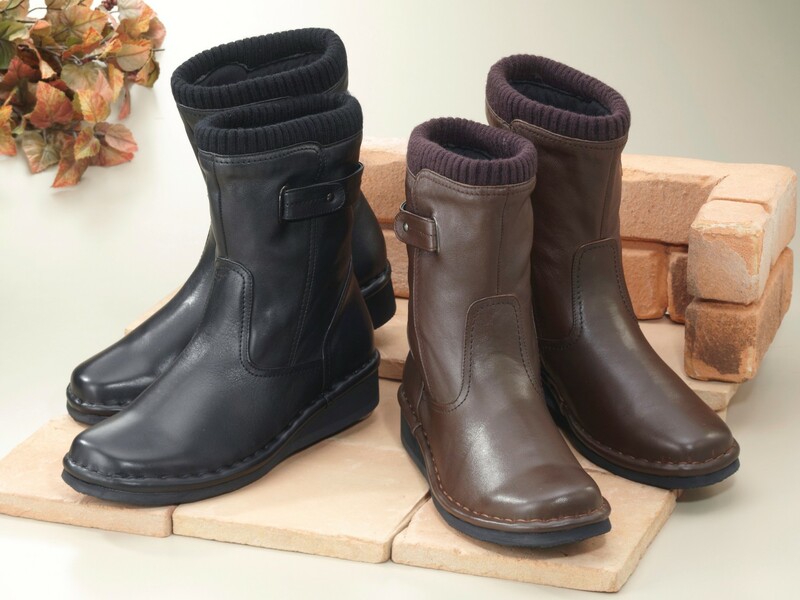 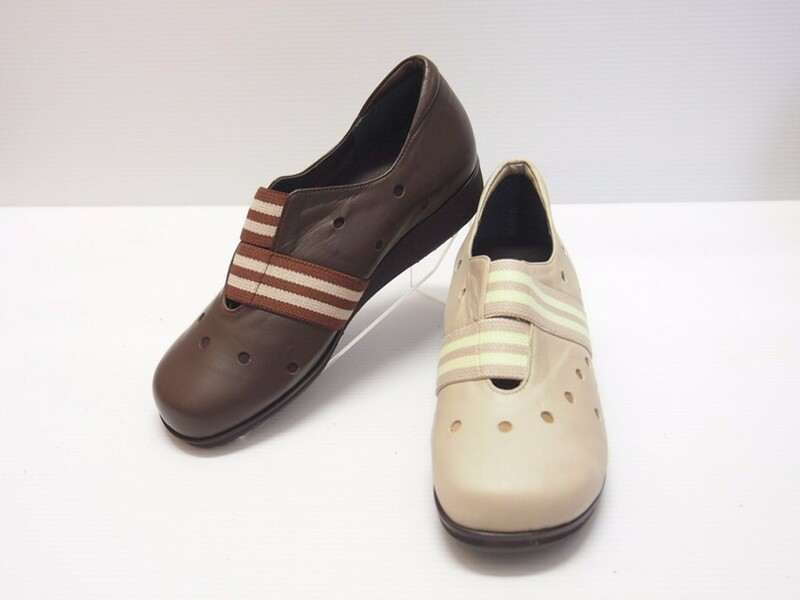 If you have any problems with your feet such as bunion, wide foot, and high insteps, and if your foot hurts because of those problems, visit us find comfort shoes! 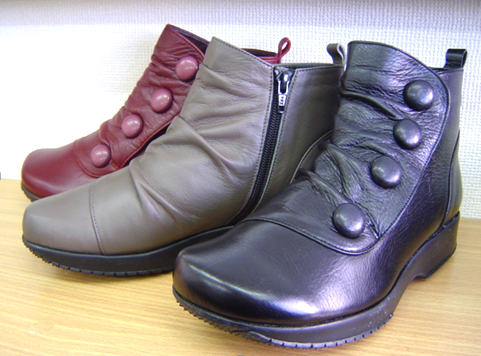 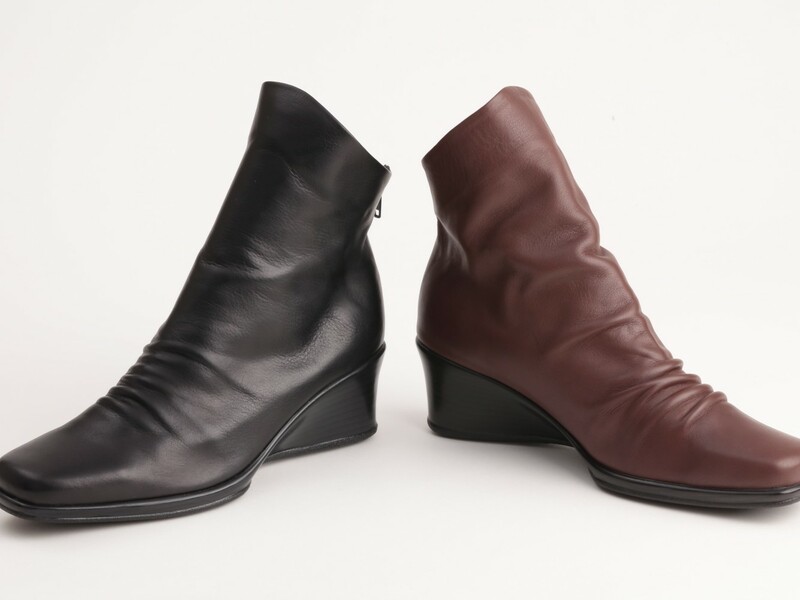 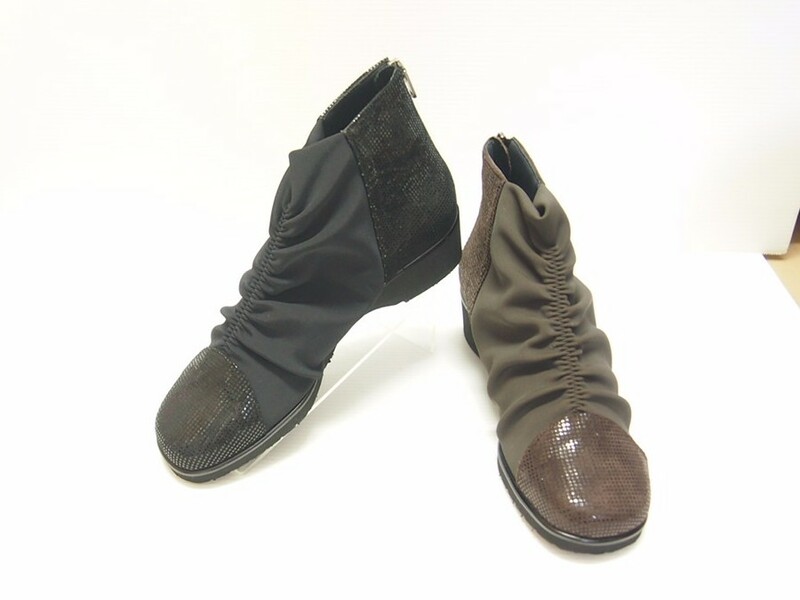 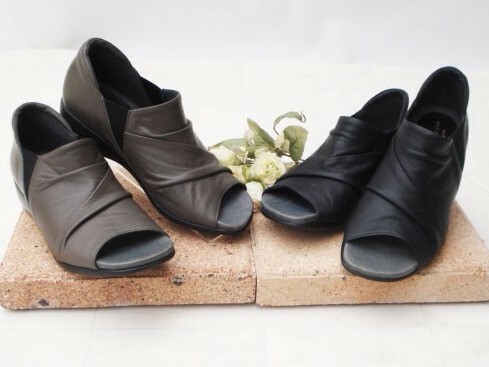 We chose shoes material very carefully, and all of our shoes are made in Japan by Japanese professional shoemakers. 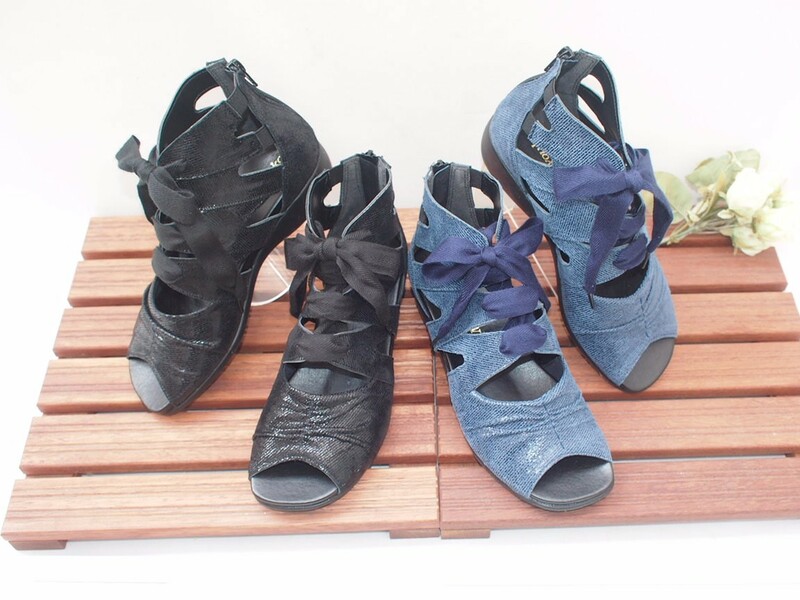 We hope you'll find the best shoes here!